We are ONE YEAR in Business!!!! To Celebrate let’s HAVE A SALE!! 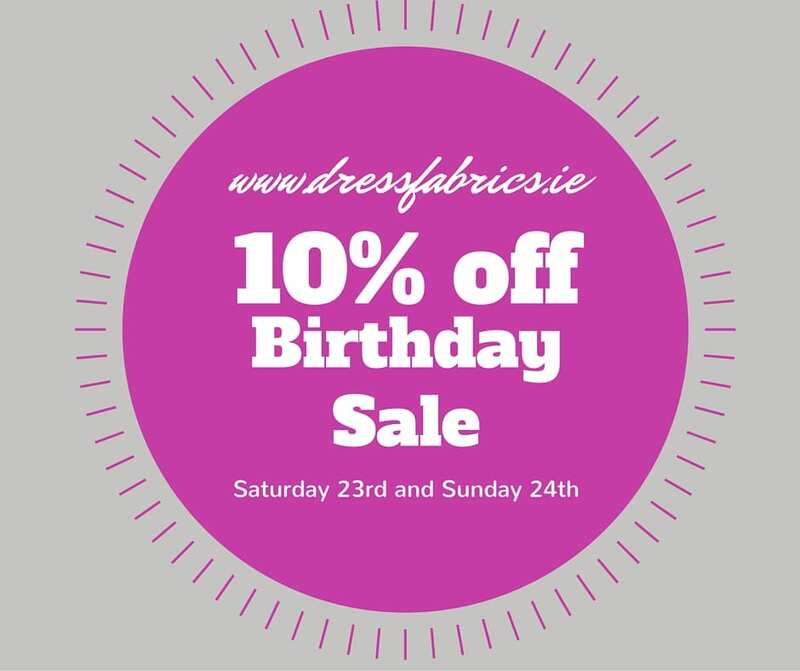 Head on over to our website now to grab some bargains this weekend and take 10% off everything with the code FirstBirthday. The code will only work for this weekend Saturday 23rd and Sunday 24th July.